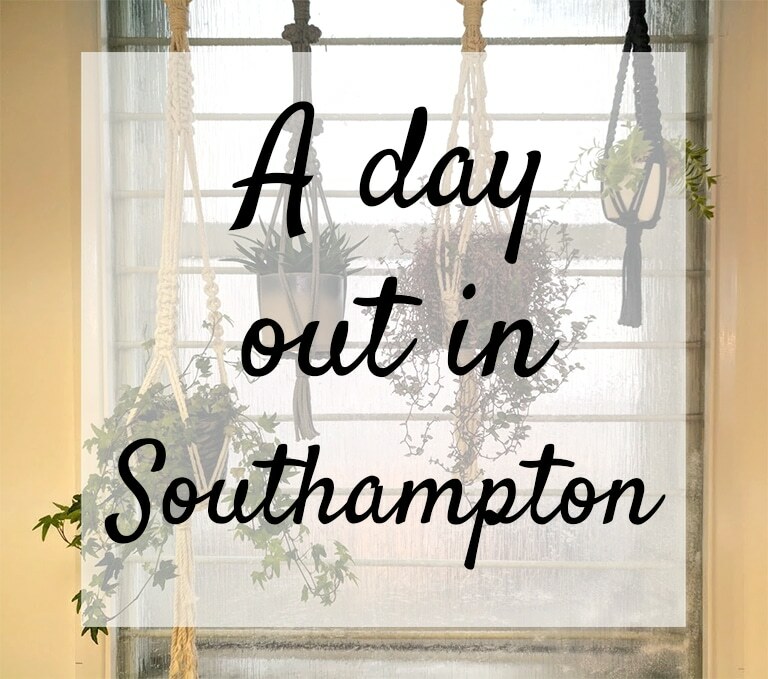 Recently Sammy, Mr Biscuit (her gorgeous miniature Daschund puppy) and I headed to Barker and Stonehouse in Hove on a rainy Saturday afternoon for a mooch around, a long over-due catch-up and to check out their new coffee house (situated upstairs at the back). 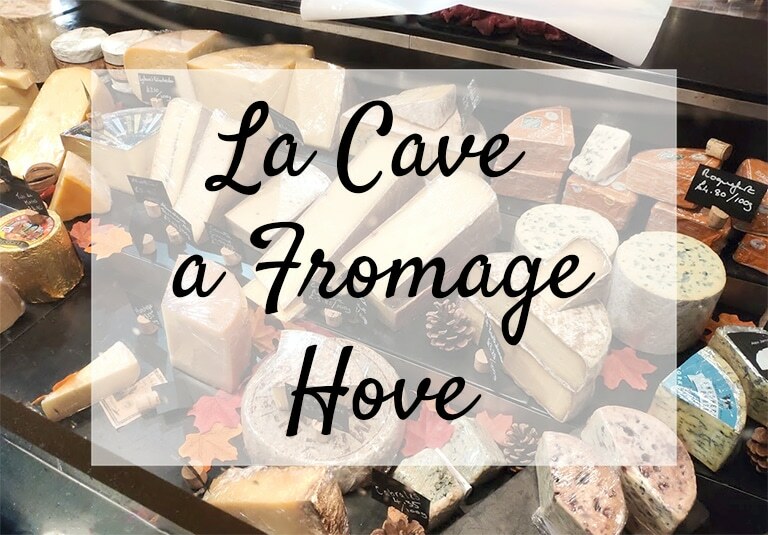 La Cave a Fromage is somewhere I’ve been past on the bus many times and have always wanted to go in and try. Recently, I finally got my wish and I headed there with my lovely friend Tania for their fondue night and a long over-due catch-up! A few weeks ago, a super intriguing email landed in my inbox that completely piqued my attention! 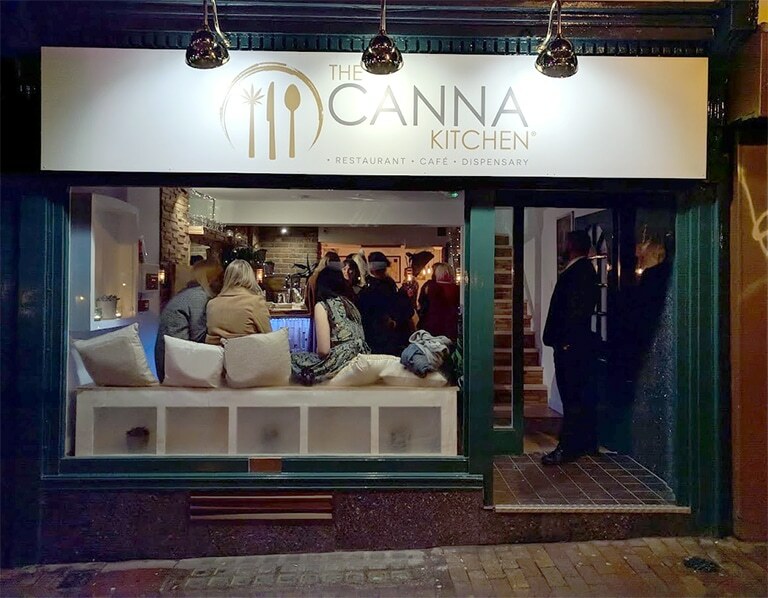 I was asked if I wanted to attend the launch of The Canna Kitchen, the UK’s First Cannabis Infused Restaurant, and, obviously, I absolutely had to go and try it out for myself! 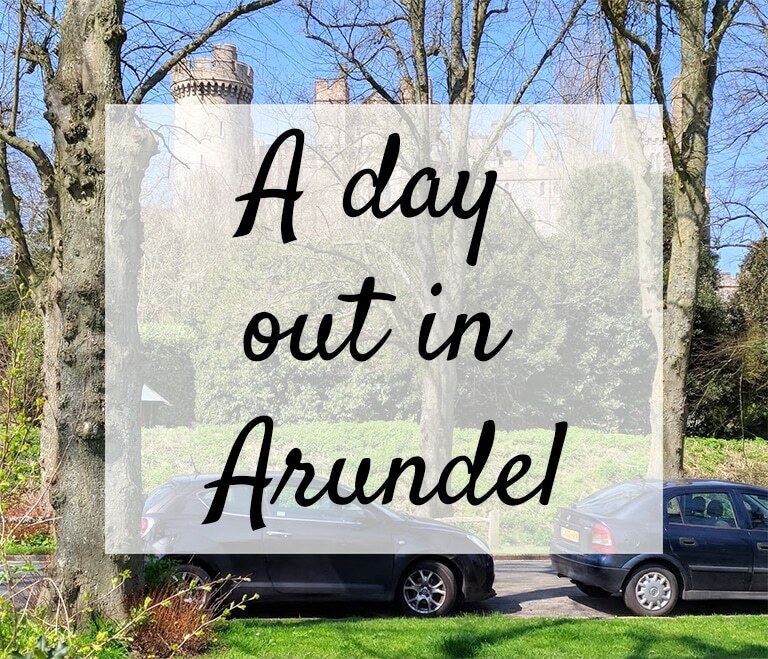 I’ve written about this before; every month or so me and my friend, Rachael, head out and do something super fun together! 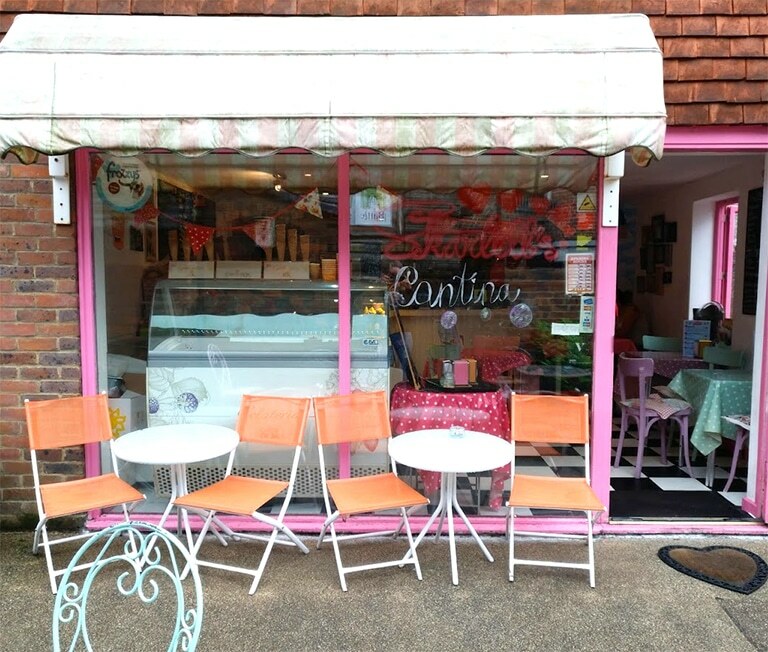 After going to The Parlour in Arundel a few months ago with some friends, Skarlett’s Cafe in Battle popped up as a recommendation and, as Rachael and I both love food, it was the perfect idea! Hard to believe we’re now halfway through the year, isn’t it? 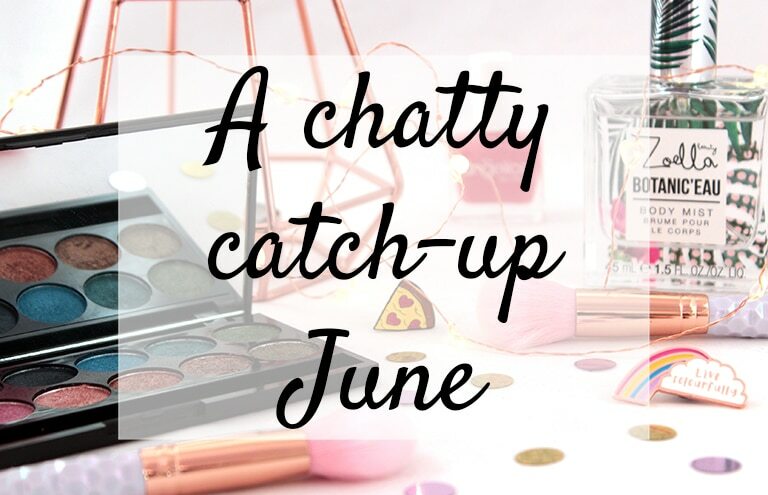 This month has gone pretty slowly for me, what about you? I think my biggest thing of June was my back problem. 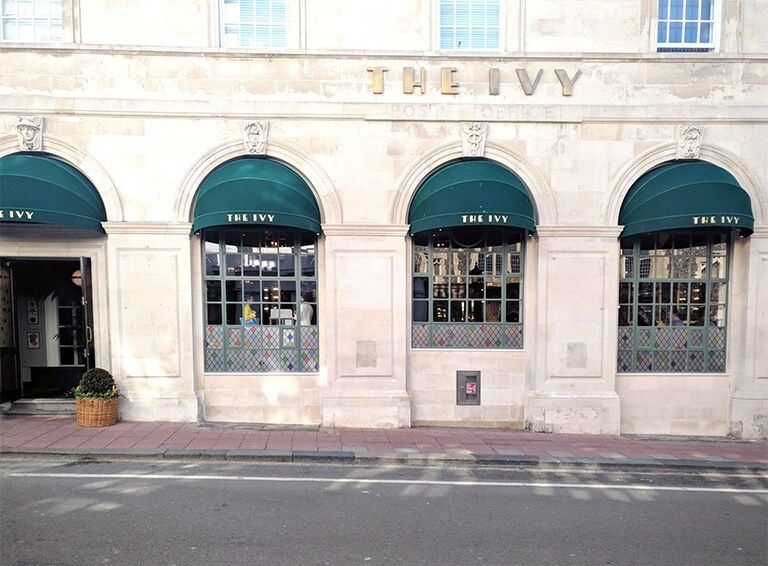 To be honest, there’s nothing more exciting than being invited for food, especially when it happens to be at the newly opened The Ivy In The Lanes*, in Ship Street, Brighton. I’ve seen a few pics from the opening night and I couldn’t wait to go and see it for myself!! A few months ago, Rosie, Katie and myself were discussing ideas on where to go after we’d had our fun day out at Wood’s in Worthing. We knew that we definitely wanted something food related and somewhere pretty for loads of cute outfit shots!! 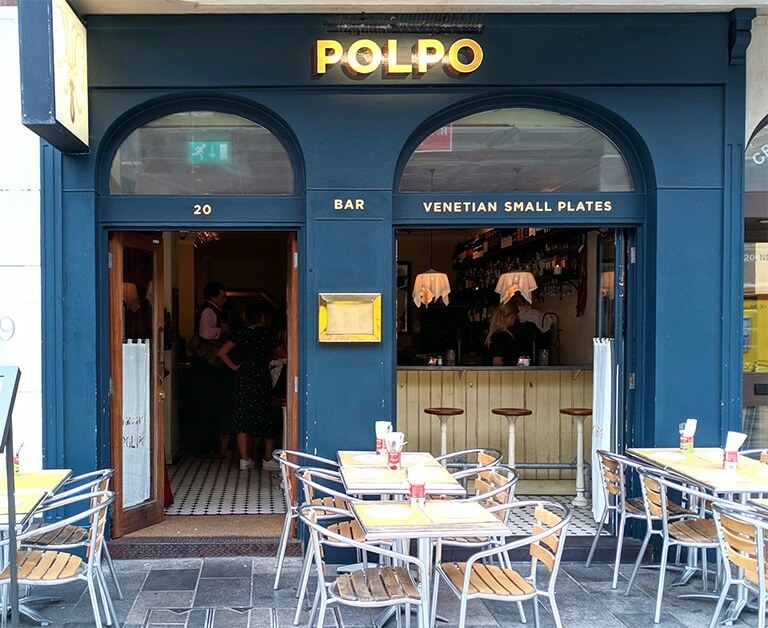 I rarely venture out as far as Hove for food, despite knowing there are some absolute gems when it comes to great places to eat with Instagrammable décor, mostly because it’s almost an hour away by bus for me and I’m pretty lazy! 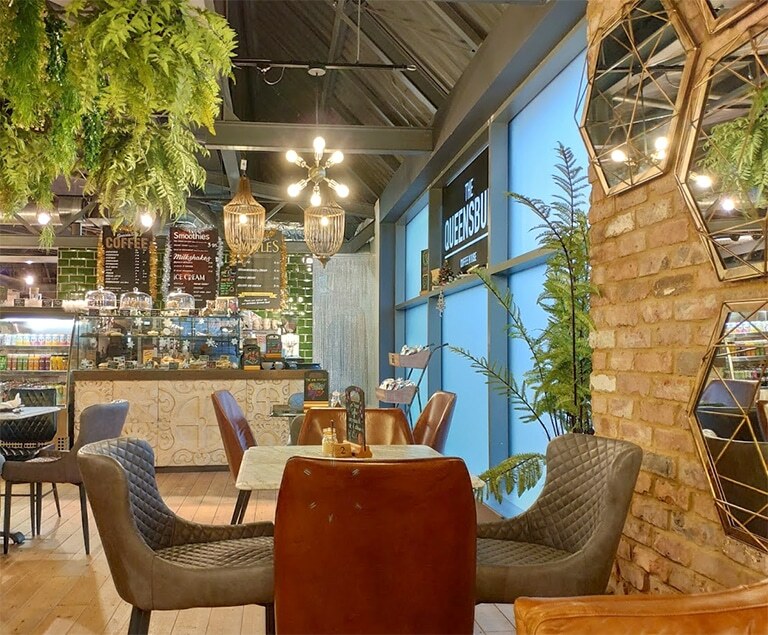 But, when Sammy, Jess, Tania and I were chatting about meeting up for brunch, I was happy to let them choose somewhere to go, because I know they know all the best spots! 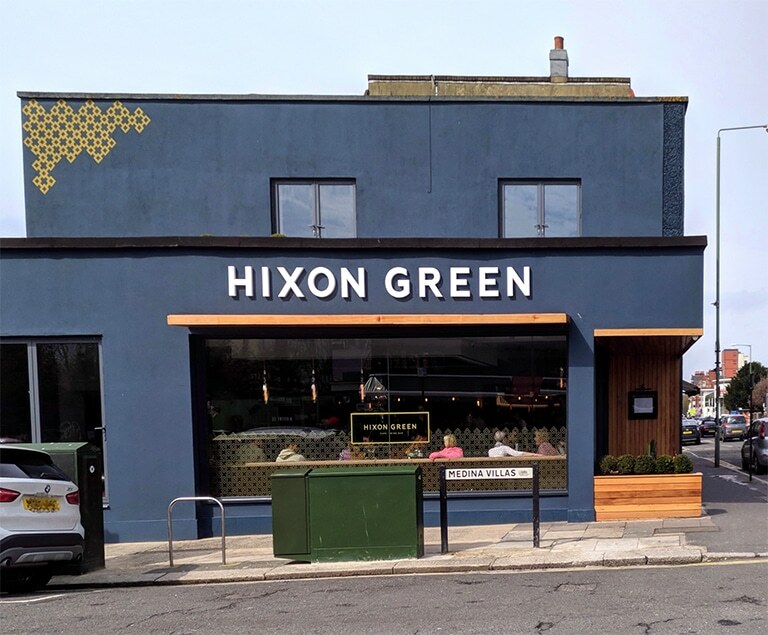 Sammy suggested Hixon Green so we made a plan to meet up. Well, I finally made it to Southampton to see Alice and Joshua 😀 I also got a fab surprise in the form of Emily, Alice’s sister!! I follow her on social media and have chatted to her for ages, so it was lovely to finally meet! !